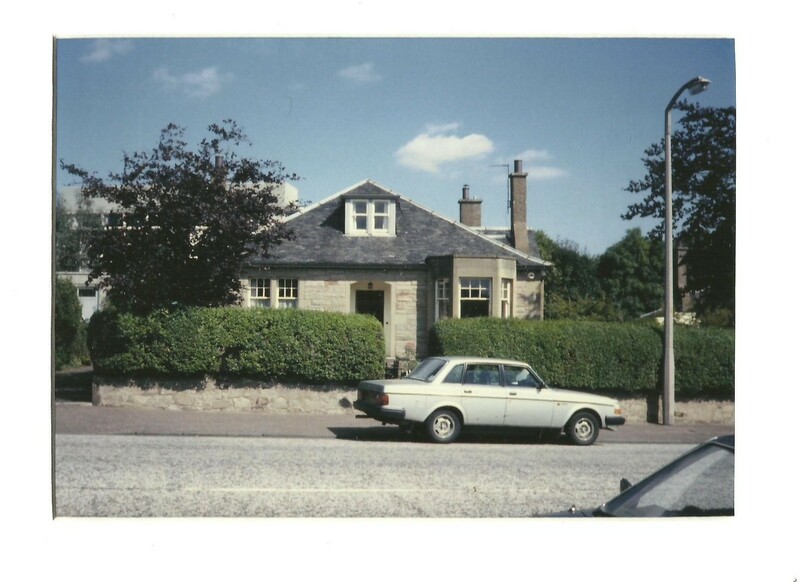 The bungalow has been in the family since 1986, my parents bought it not long after I left home. I clearly remember the phone call to my shared flat in Aberdeen. The phone only took incoming calls, so we didn’t run up huge bills or fall out over who owed what. Can you imagine that now? Changed days. Anyway, the short version is that Mum, Dad and my sister were moving so when I arrived ‘home’ that Christmas holiday it was not back to my old room from schooldays but a new tiny room in a run down funny old fashioned bungalow. I was not impressed. They had even got a dog while I was away, Vera, the dog who didn’t bark. I need do some research but I think my family are only the second family to have the house. They turned the place from a tired old bungalow to a vibrant home. This is the place where my parents stayed. We had moved every four or so years when I was growing up so it was quite something that my parents stayed so long. Sadly, it was the last home for both of them. So, regeneration refers to both to the next generation living in the bungalow and its impending renovation. We were lucky enough to take the house on and make it ours. I will be posting all about the trials and delights of house renovation, we have done two before, here’s hoping we have learnt enough along the way to do my parents and this old bungalow proud. Back to clearing out ready tomorrow. Great!